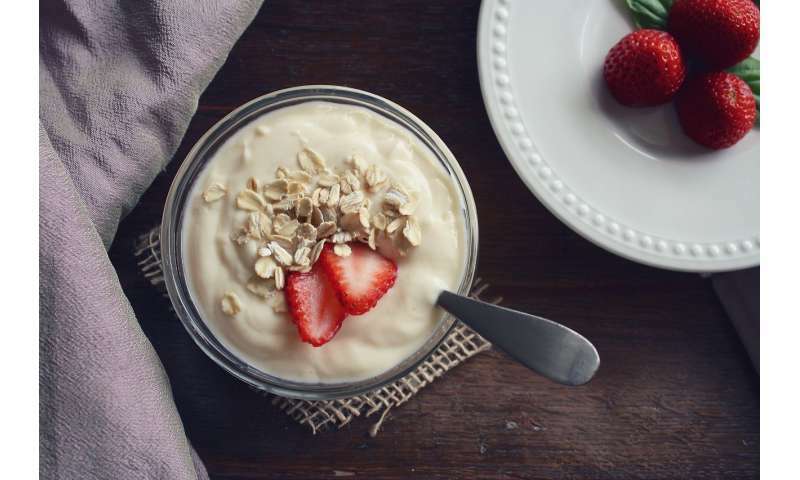 An individualized diet based on a person's genetics, microbiome and lifestyle is more effective in controlling blood glucose (sugar) levels than one that considers only nutritional composition of food, Mayo Clinic researchers have confirmed. The research published in the Feb. 8 edition of JAMA Network Open demonstrates that each person's body responds differently to similar foods, due to the unique composition of each person's gut microbiome—the complex community of trillions of bacteria within the digestive track. The goal of this research was to develop a model for predicting glycemic response to foods—how a person's blood sugar level spikes or stays the same after eating. The study finds that an individualized approach taking into account each person's gut microbiome, age, diet, physical activity and other factors more accurately predicts blood glucose levels than glycemic index predictions based on carbohydrates or calories. Glucose, which comes from the foods eaten, is the main source of energy for the body. Controlling blood glucose—the amount of sugar in the blood—is important to preventing disorders such as diabetes, heart disease, obesity, vision loss and kidney disease. This study shows how each person's blood sugar level responds uniquely to food. It sheds light on why some people can eat foods like fruit and feel energized, while others eat fruit and experience a blood sugar spike that eventually makes them feel tired. "This study is the first critical step in defining and proving the value of a personalized diet. As a clinician, I have seen that my patients do not respond to the same foods the same way—just like not all weight-loss diets work for all people the same," says Heidi Nelson, M.D., a co-author on the study. "For people who want to manage their blood glucose levels, we have a new model that predicts their unique response to foods."